Find your perfect new home is the stunning city of Midway, Utah. Home of “Swiss Days” which is held each summer. Midway has a small European mountain village feel with the most majestic peaks in the Wasatch Range surrounding the valley where residents enjoy year round activities with spectacular summers and mild winters. 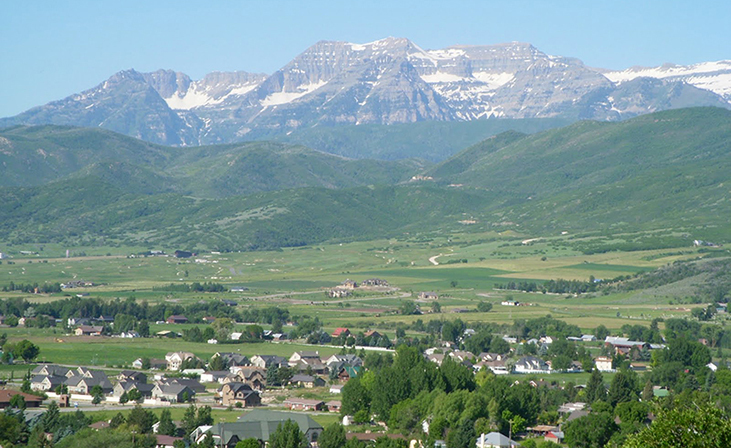 Located only 20 minutes from the bustling ski town of Park City, we have been helping people find their dream house in the Midway area for more than twenty years. We know the town well, and can help you understand current market conditions that may impact your real estate decisions. If you are looking to sell your home in Midway, we can find you the best buyer possible, so you know you are always in good hands. Contact Brad Jensen today.